Every kitchen should have one! 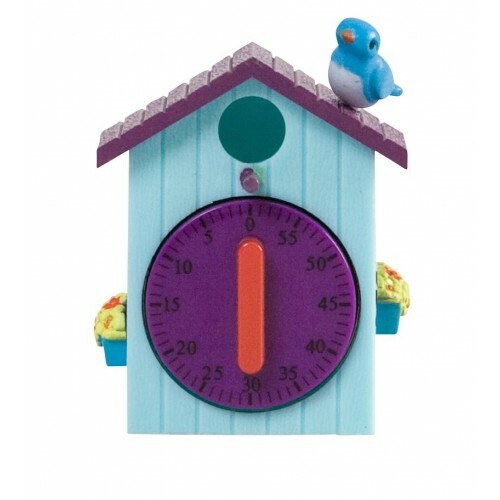 Let this bright and quirky timer brighten up your home. They'll magnetically stick to even the dullest of white goods.Timer goes upto 60 mins.